There are lots of pesky bugs out there. Depending on the time of year, you might be dealing with mosquitoes, termites, roaches, or any number of other insects. 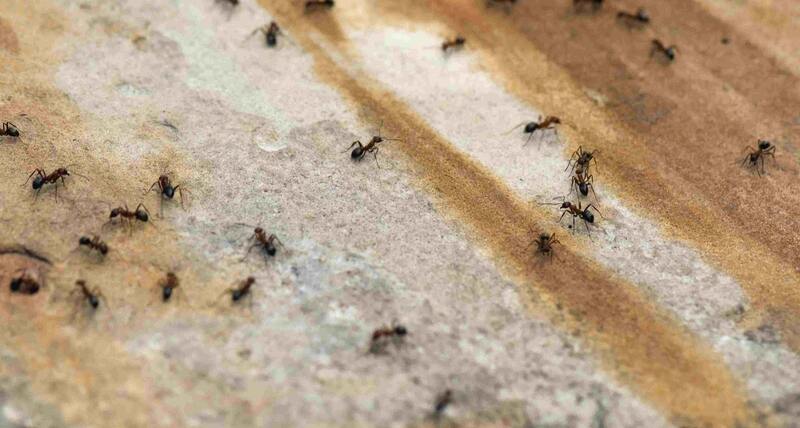 But of all the bugs that can show up in your home, ants may be one of the most frustrating to deal with. While natural ant control, ant traps, and ant baits are all viable options in certain cases, they don’t always work. If you’re wondering how to get rid of ants, the answer is simple: contact an ant control professional. Here at Wheeler Exterminating, we have the knowledge and experience necessary to eliminate your ant problem quickly. Plus, you can rest assured that our safe, environmentally-friendly methods won’t pose any danger to your family or pets. If you want to take the natural approach to getting rid of ants, there are several options available to you.